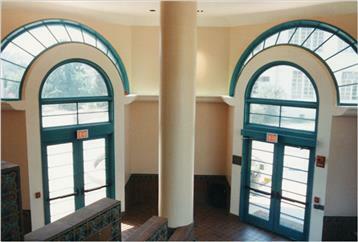 Comarco provides complete door systems for commercial projects. We supply hollow metal frames/doors, wood frames/doors & hardware. Do you have a commercial building project and need doors or frames? Start by getting a quote. We provide a variety of services such as Design & Build, Bid Services, Quick Delivery and more. For almost 80 years BEST product line has built a reputation as a premiere provider of high quality mechanical access solutions featuring the interchangeable core and master key system. Superior quality and great value in a hollow metal door and a hollow metal frame. 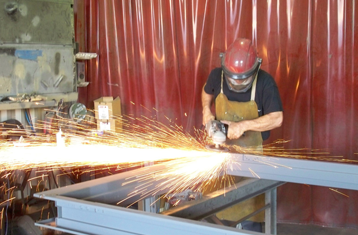 Precision Hardware has been manufacturing panic and fire exit hardware for over a half century. We are dedicated to providing the best quality panic hardware in the industry. For decades, architects have turned to Von Duprin for innovative solutions with proven performance.